I have created posters for you. 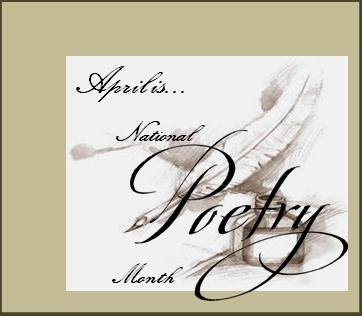 Poems, not just narrative prose. Poetry posters of every kind. Hi Barb! This is great. Thanks for sharing, and thanks for stopping by my blog. Thanks for the feedback. I'm glad you like the poster. Check back often this month, as I have many more posters for you. 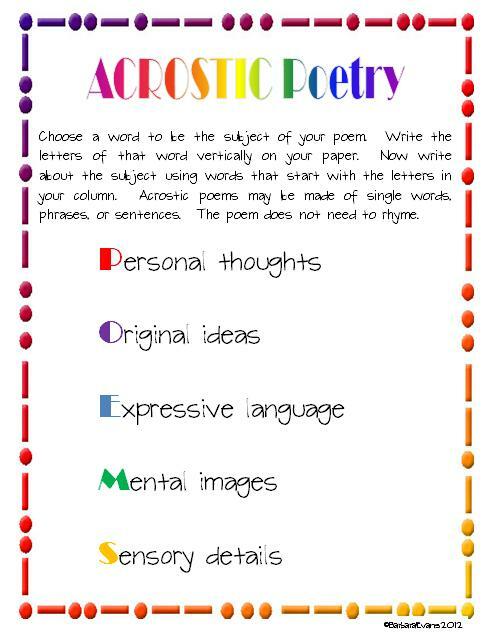 We wrote Acrostics yesterday as part of our April poem a day unit. Your poster is super cute! That's awesome that you wrote acrostics! Glad you like my acrostic poster. Check back often for more posters this month. I've got lots of them.